“Handcuffed and with her phone confiscated, Assan was taken to detention despite being the sole carer for her three year old child. 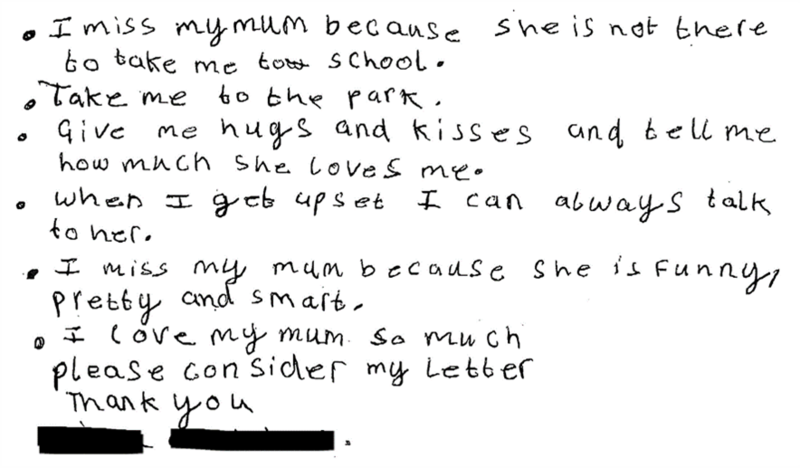 At 3pm, when her daughter’s nursery closed, there was no one to collect her: the Home Office had arranged no care. The toddler was taken into emergency foster care. Court documents describe the child as in ‘acute distress and confusion’. BID provides legal assistance to a large number of parents who have been separated from their children by immigration detention. Their children, some of them babies and toddlers may be living with another parent, or a family member, or may be in care. Separation from their parents causes them extreme distress - many of our clients’ children have lost weight, suffered from recurring nightmares, and experienced insomnia during their parent's enforced absence. BID works with large numbers of parents in immigration detention who have children living in the community. These children, who include babies and toddlers, are often extremely distressed at being separated from their parent. BID has worked with children who have lost weight, had nightmares and suffered from insomnia during their parent's incarceration. In some cases, the Home Office detains parents who are the sole or primary carers for their children. These children are placed in the care of Children's Services or in private fostering arrangements. BID is aware of cases in which child protection concerns have been raised about children in this situation. In April 2013, BID published the first ever UK study on the separation of families by detention - download a summary here. This research examines the cases of 111 parents who were separated from 200 children by immigration detention between 2009 and 2012. 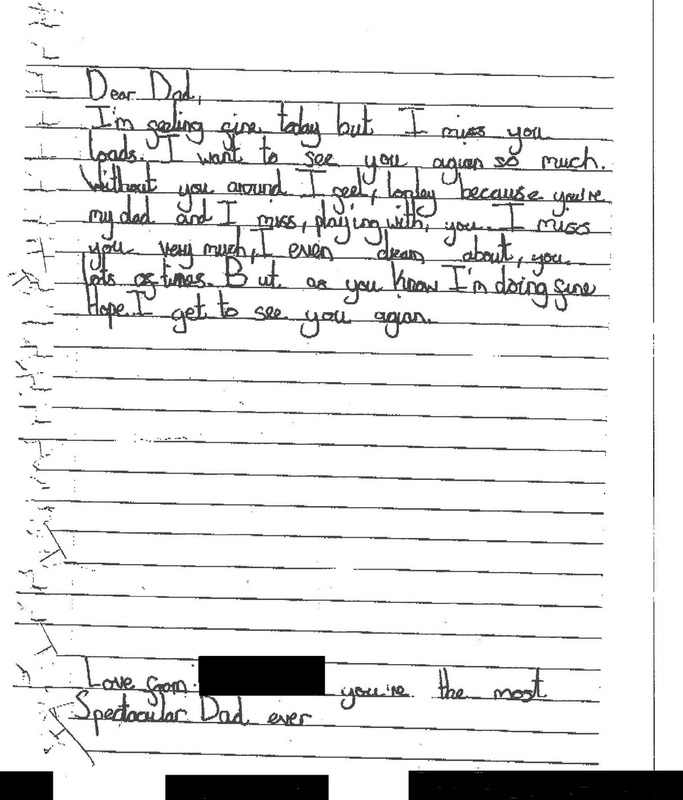 The Home Office repeatedly failed to safeguard children when detaining their parents, with appalling consequences for the children concerned. 85 of the 200 children were in foster or local authority care during their parent’s detention. Some children moved between unstable care arrangements, were neglected, and were placed at risk of serious harm. In 92 out of 111 cases, parents were eventually released, their detention having served no purpose. The situation for separated families has been made worse by the April 2013 legal aid cuts and the 2014 and 2016 Immigration Acts. The cuts mean that legal aid is no longer available to the vast majority of parents who wish to challenge their removal or deportation. In April 2014, BID published research on the effect of the cuts, and found that 11 of the 47 parents in our sample were removed or deported without their children. We are calling on the government to stop separating families for the purposes of immigration control. See below a selection of our research reports and briefings on this issue. You can download all BID's briefings on our policy page.